Chances are you’ve heard of 3-D printing, an emerging technology that sounds like it’s straight out of science fiction. A 3-D printer uses liquid plastic, dropped in layers upon layers by the machine, to create a three-dimensional item based on a design in a digital file. But don’t let that high-tech description scare you. You don't need years of training to learn 3-D printing technology. In fact, kids can learn the basics fairly easily, allowing them to see their ideas physically come to life and get a head start on learning a rapidly expanding technology that might be important in the future workplace. And although 3-D printers are becoming accessible and affordable enough that some families can buy one for the home, a class can help you get started with the technology. Here are some places to try the next time you're looking for an activity that’s creative, educational and futuristic. 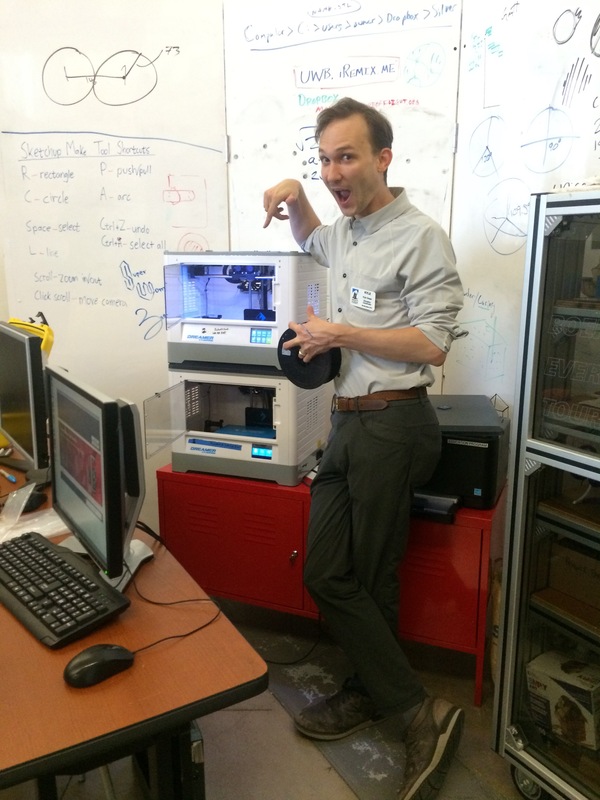 FabLab Tacoma is a welcoming spot in Tacoma that often opens its doors to families. Six days a week, for example (Tuesday–Sunday), from 1–8 p.m., visitors can take a tour and check out the different 3-D printers to get started on learning the technology. 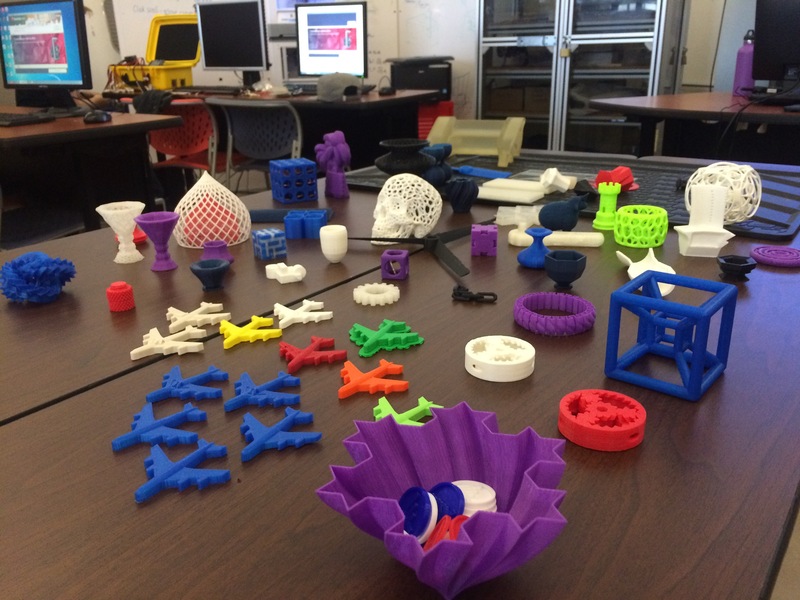 In addition, twice a month FabLab offers classes for families to learn 3-D design, 3-D printing and 3-D scanning in one of its recurring sessions. If a group of three participants or larger would like to schedule a private lesson in 3-D technology, FabLab offers those as well. The two-hour 3-D printing classes cost $60, and private sessions run $85 an hour for up to four people. Register on the website to save your spot. 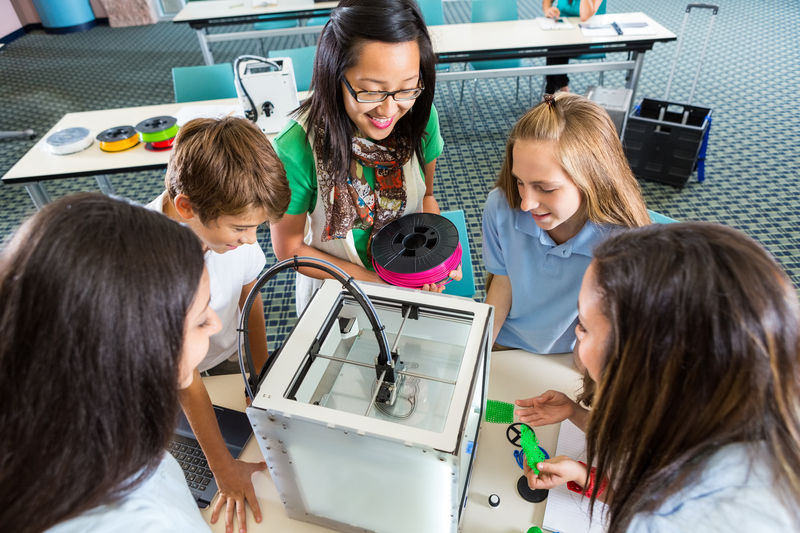 If you’re looking for something different for the kids to do in the summer, FabLab offers hands-on maker camps as well. On Monday afternoons, the Insitute of Flight in Mukilteo stays open late to teach people of all ages how to get started with 3-D printing. A workshop costs just $5 a seat and an instructor teaches participants how to use the software and printer, regardless of their level of experience with 3-D printing. (Printing materials are an additional cost per gram.) Drop-ins are welcome. Info: 8415 Paine Field Blvd, Mukilteo, 425-438-8100. Maker Monday workshops are from 1–5 p.m.
Metrix Create: Space in Seattle's Capitol Hill neighborhood offers an incredible opportunity for visitors of all ages to work with new maker technologies like laser cutting and etching, an advanced circuits lab and 3-D printing. “Metrix is a great place for young folks to channel their energy to discover, tinker and make something awesome,” says Linus Needer, youth curriculum director. The center welcomes walk-ins for its services, but recommends calling ahead first to double-check hours and availability. Staff assistance with 3-D printers is provided, and the plastic printer runs at 50 cents a minute with materials included. It also holds workshops for youth; visit its website or Facebook events page for more details. SoDo Makerspace invites kids and parents to drop in for regular free tours every Wednesday and Saturday at 11 a.m. The friendly staff shows visitors around the space and introduces them to 3-D printing and other technologies on site. “Visitors to our makerspace can see us go from a computer model to an object in less than half an hour, and even leave with whatever neat toy or art object that we print during that demo,” says Anthony Loiseleur, Maker in Residence. SoDo Makerspace even teaches classes to get kids started with 3-D printing at home if you decide to purchase your own 3-D printer. TinkerCAD is a computer-aided design program aimed at kids, and SoDo Makerspace offers an introductory course for $75.